Together we can provide you with the absolute best quality supplements, summaries of the most up-to-date scientific information available, a convenient way to order, and discounted prices for my patients. I have arranged for you to receive a 10% discount when you use my Doctor's discount code: thomas. You will also receive free shipping if you sign up for automatic monthly or bi-monthly shipments. 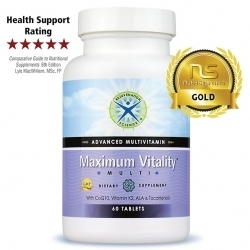 These supplements may also be tax deductible or HSA reimbursable when prescribed by me for a specific medical condition. 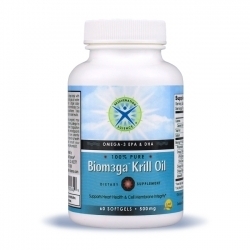 I encourage you to review the supplement profiles and begin a program with Rejuvenation Science® Maximum Vitality™, Skeletal Calcium™, and Biom3ga™ Krill Oil. Combined with a relatively healthy diet, moderate exercise, and regular check-ups, this regimen will put you well on the road to a long and healthy life.